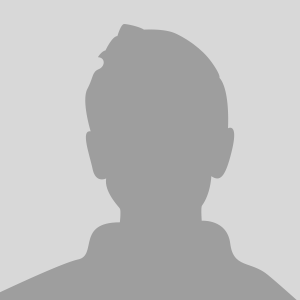 This is IndianWeddingCards. 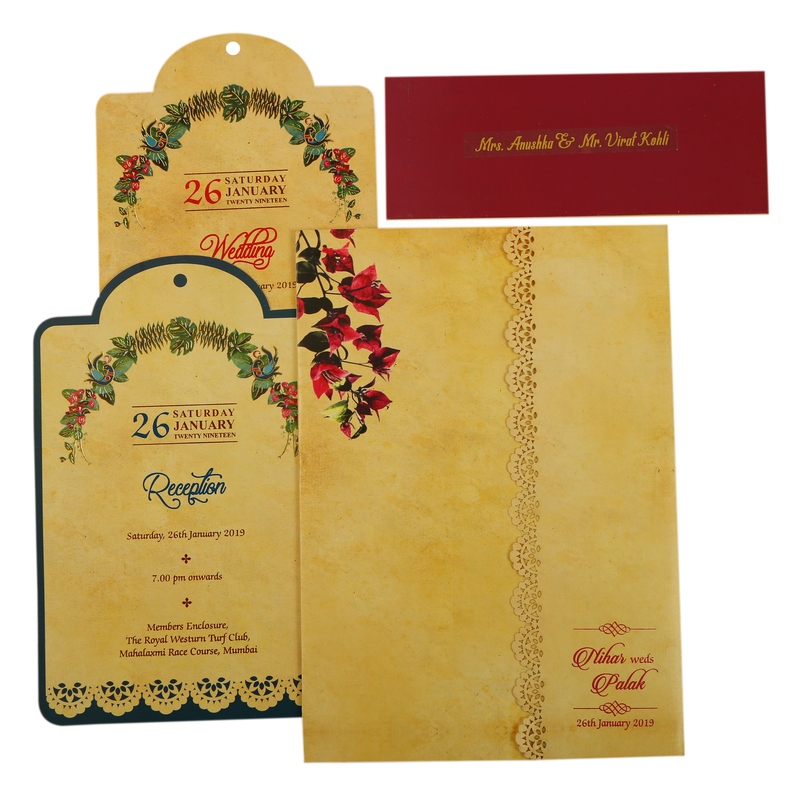 We have created customized wedding invitations, add-on cards, wedding favors, RSVP, Thank you cards since 2001. We work for make the first impression perfect for your wedding with our unique, creative wedding invitations designs. 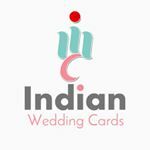 Browse our collection of unique and modern Indian wedding cards with amazing deals and offers.